Here’s a great way to close 2018. We all can’t deny that 2018 has been a roller coaster ride for all of us, including automotive brands and manufacturers in the country. This is the year when the excise tax on fuel and cars hit the local car market, pulling brands’ sales performances down. It sure was a heck-load of 12 month-long ups and downs but the good thing is everyone managed to get by. 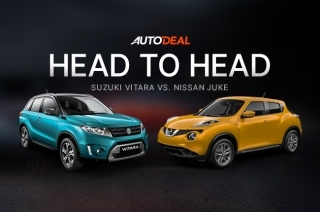 Despite the rough times, notable brands and models were able to own the limelight for being the best-selling nameplates on AutoDeal. Earlier this year, we gave you 10 of the top-performing cars on the website for 2017. Now, for 2018, we discovered quite huge changes on the list. There are familiar names but looking at the list collectively, it’s entirely a different story. 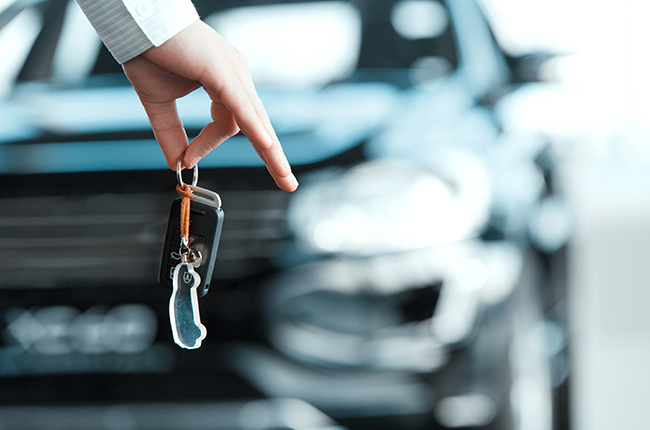 Here are the 10 top-performing cars on AutoDeal in 2018. 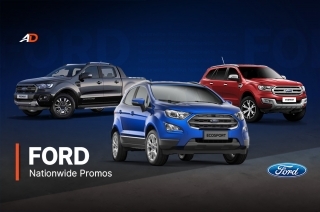 Debuted in August 2018, the 2019 Ford EcoSport features a refreshed fascia, plus the new 1.0 turbocharged EcoBoost engine for the Titanium variant. 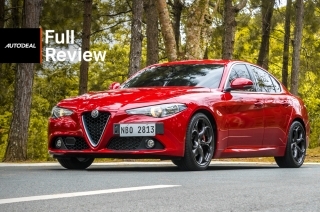 This, however, only shares a percentage of the total sales, as it was brought in the market for the second half of 2018. 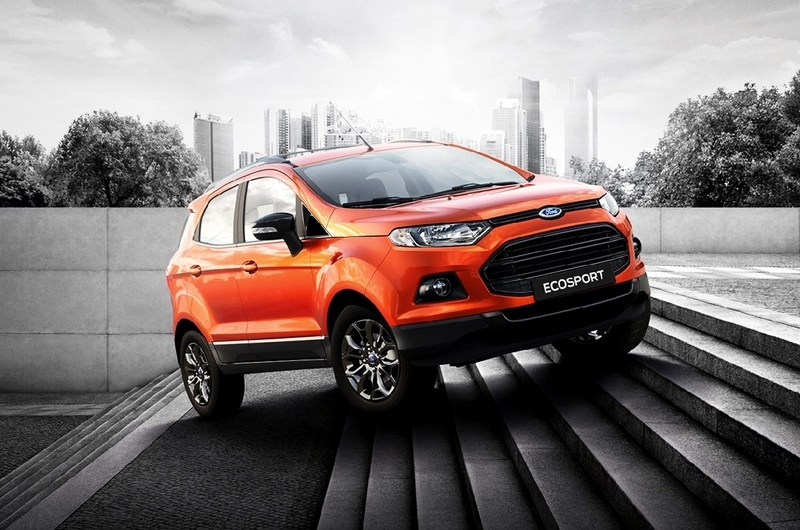 Nonetheless, the EcoSport is the only subcompact crossover in the segment, which is quite impressive, considering the number of competitors in its class. 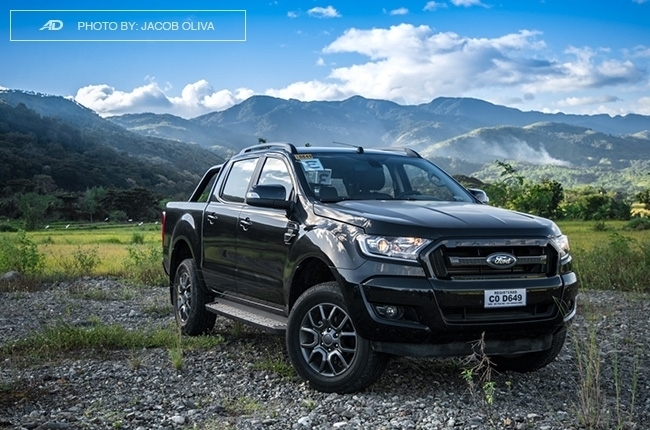 Sales for the Ranger pickup truck on the website are a mix of the old and the new model. 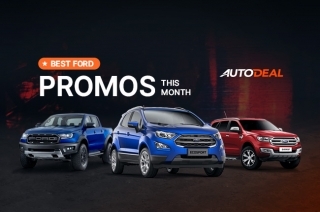 Regardless, taking a position in the top 10 best-selling cars on AutoDeal is enough to live up to Ford’s claim – that it is ‘Built Ford Tough’. 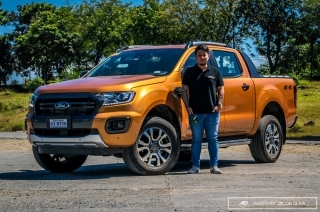 Launched in the local market months after it got introduced in Thailand, the 2019 Ranger boasts improved and restyled exterior, as well as the new 2.0-liter Single-Turbo and 2.0-liter biturbo engines. 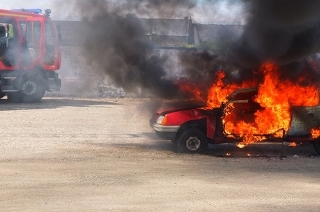 The Hilux wasn’t part of the list last year. Now, it has successfully included itself and managed to overtake the Ranger, which position was unchanged as compared to the 2017 list. 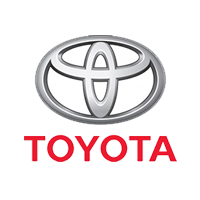 To fortify its market foothold, Toyota introduced a higher grade known as the Conquest in February 2018. 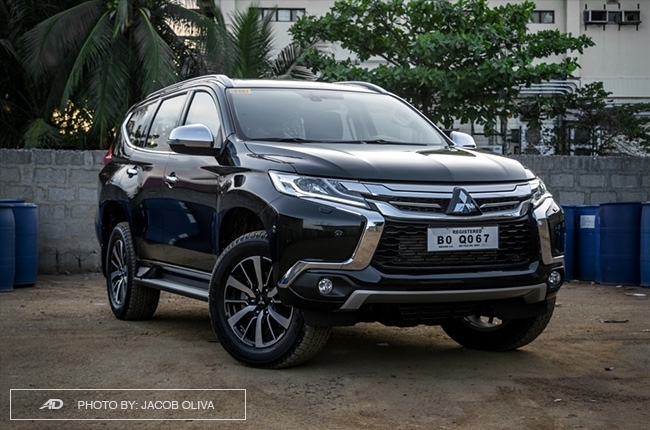 Another untouched nameplate in the list, the Montero Sport is considered as one of Filipinos’ trusted midsize SUV, even since the earlier models. 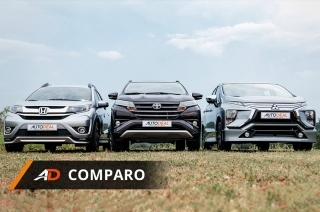 As a matter of fact, due to popular demand, we compared it to the Toyota Fortuner, which is one of its tightest competitors in the market. Despite the controversy that tarnished its nameplate, here it is, guarding the seventh spot for the best-selling cars in 2018. 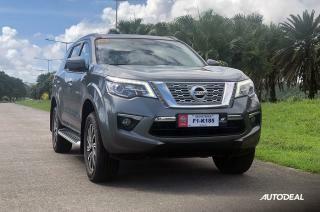 The last pickup truck to have made it in the list is the Navara. 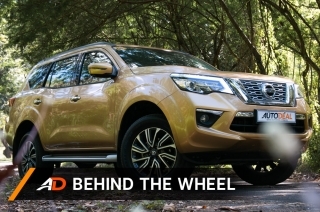 Aside from being a tough competitor in the segment, it is also said to be one of the gentlest when it comes to cabin comfort and riding experience. Among its major selling points is the integration of the Nissan Intelligent Mobility feature, which provides advanced safety and convenience features. Making it to the list, the Innova, Avanza’s bigger brother, climbed up one step on the ladder from last year’s sixth position. 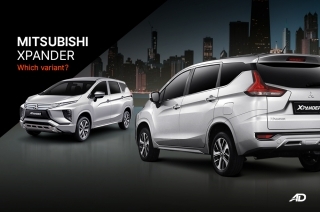 We can also quite say that it is amongst the Filipino family favorites when it comes to multi-purpose vehicles (MPV). 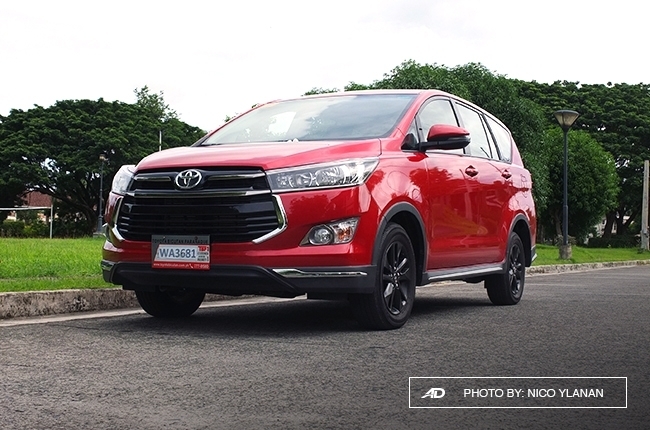 In our own opinion, there are two factors why the average Filipino family man likes the Innova. 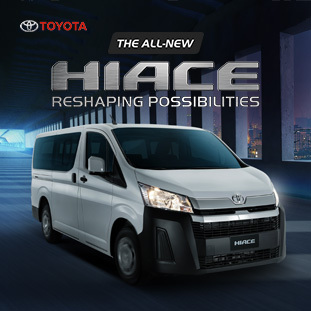 One is its ability to seat seven, at the same time, offer generous cargo space for luggage. The other is its diesel. As simple as that. Oh, if you like a more flavorful Innova, check out its Touring Sport trim. Meanwhile, if you want a seven-seater yet want a sense of compactness, Innova’s little brother is the way to go. The Avanza is the smallest of all three, counting in the young market player Rush, which seats in between. 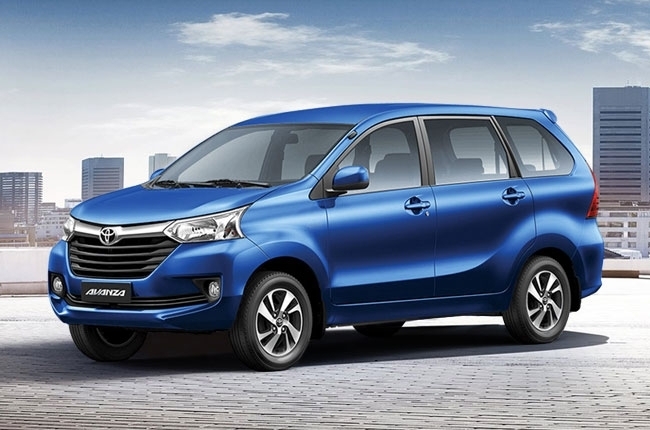 Despite its smaller body, the Avanza still promises to seat seven people with very little compromise. 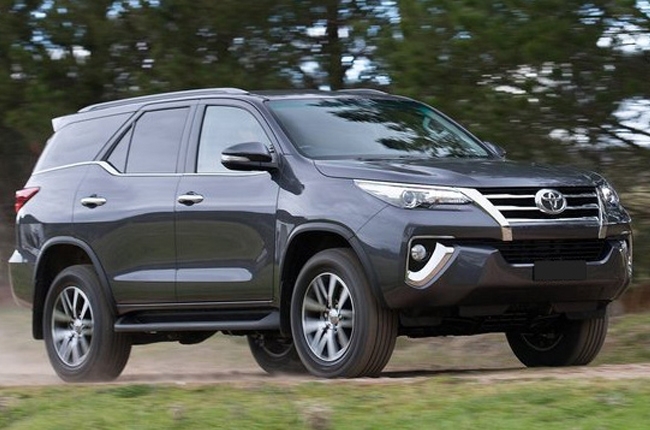 On the third spot is another one from Toyota, the Fortuner midsize SUV. 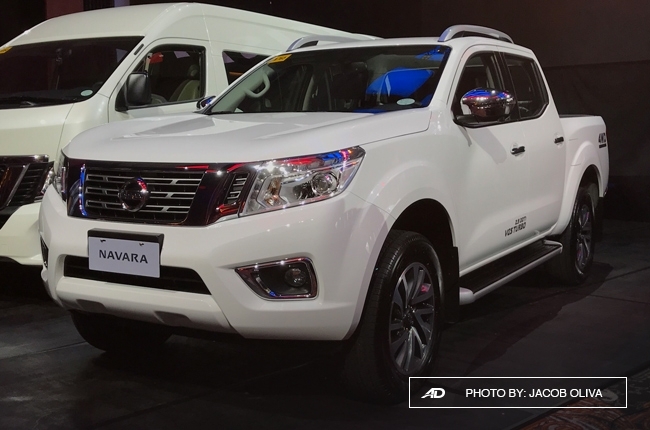 Like the Montero Sport, the Fortuner is also among those vehicles that won the hearts of Filipino car buyers. If you’re wondering how well-loved this car is, just think of the fact that plenty of people on Facebook asked us to compare it to the Nissan Terra, which happened to be relevantly new. That alone is a clear statement that despite the new technology that the newcomer has to offer, people still do consider the Fortuner. It’s compact, simple to drive, good-looking, and agile. These are just few of the traits people attach the Wigo to. 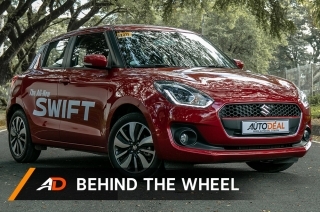 But, the top selling point of this mini subcompact hatchback lies in its price tag. 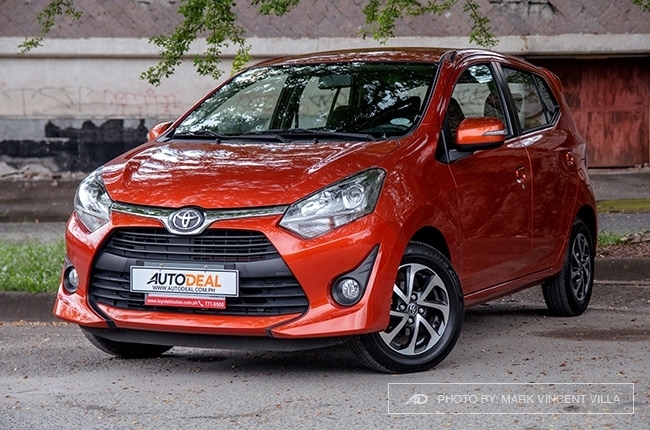 Priced between the P500,000 and P700,000, plus the traits mentioned earlier, Toyota’s mini subcompact hatch tightly competes in the segment almost unrivaled. If you’ve seen this coming, we are not surprised. 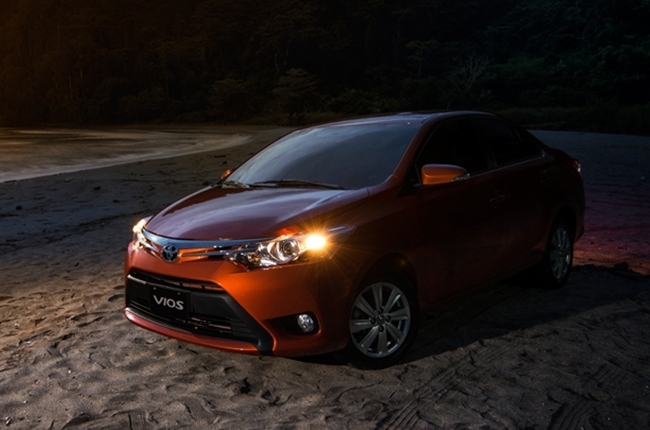 Apart from Toyota being the dominant brand in the list, the number of Vios you see on the road today obviously states how well-appreciated this car is. 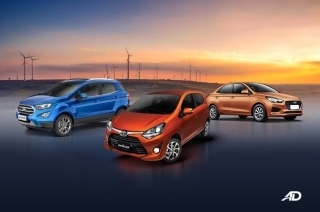 As a matter of fact, Toyota’s subcompact sedan was also the top one in last year’s list. 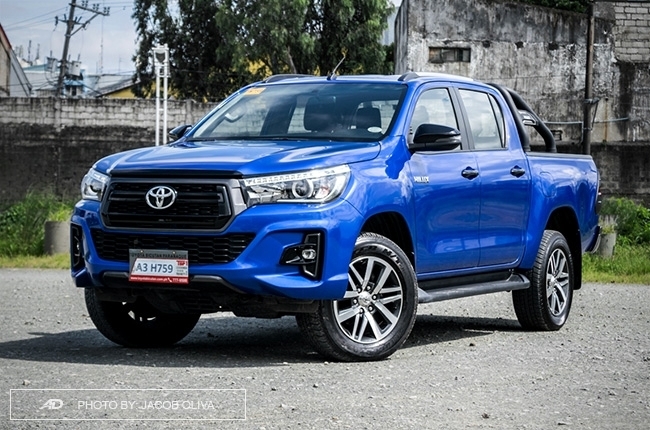 If you didn’t catch it, Toyota Motor Philippines launched the 2019 Vios model in July 2018 and it came with a good number of variants for you to choose from.